So I decided to try and experiment with some vegan baking. One of my midwives is vegan and I wanted to bake up a container of miscellaneous treats for all my midwives. They were all amazing and over the course of the last 10 months have taken such good care of me and my baby that I had to thank them. It will be hard to let them go next week when I will have to switch care over to my doctor. When my husband and I go for baby #2 I will definitely be going back to these midwives. This recipe didn't call for egg replacer but has anyone tried it before? 1) Preheat oven to 350F. Spary or line with foil a 10x10 baking pan. 2) In a large bowl or your mixer bowl, combine flour, sugar, cocoa powder, baking powder and salt. 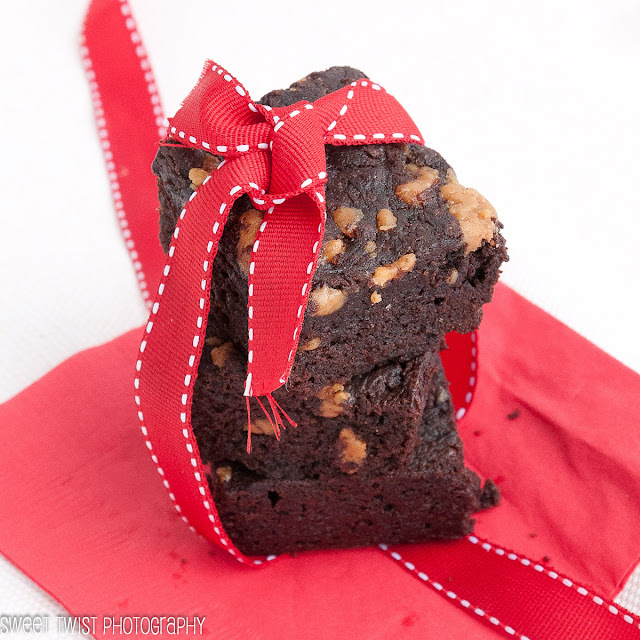 4) Drop dollops of the peanut butter into the corners and center of the brownie and swirl around with a dull knife. 5) Bake for 20-23 minutes. Let cool on a wire rack, remove from pan and cut into squares. 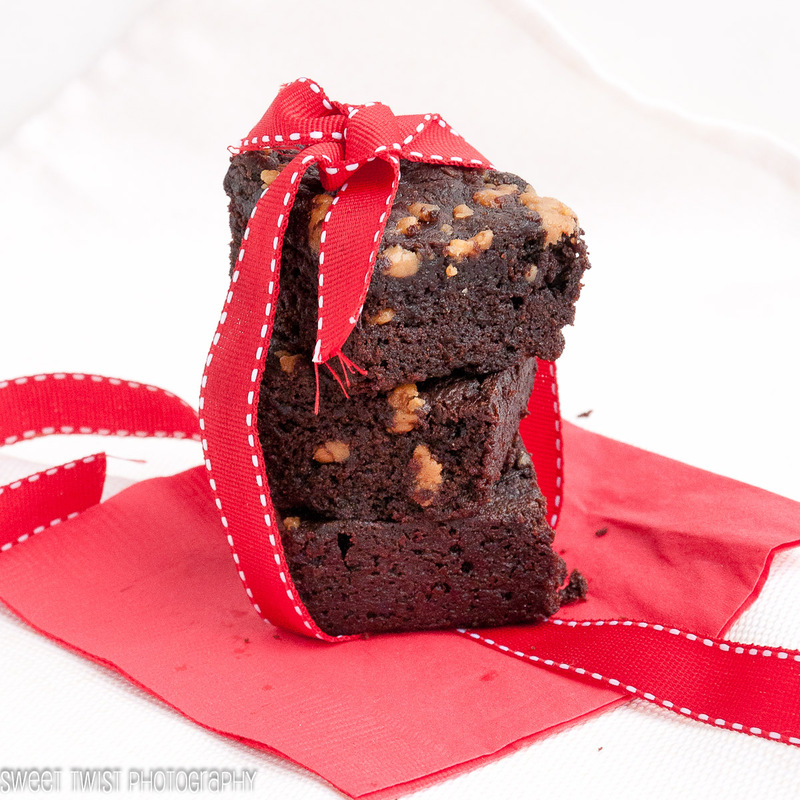 Yummy fudgey brownies! I think I could keep trying this vegan baking.